Back in January, MMO Fallout reported on the latest lawsuit filed by Epic Games in the district of Northern California court. The lawsuit followed the similar pattern set forth by its predecessors, seeking permanent injunctions and utilizing the natural legal progression of a DMCA takedown notice against the defendant’s Youtube videos. This lawsuit, however, charged defendant Yash Gosai, a New Zealand resident, with creating/finding an exploit that would allow him to obtain V-Bucks, Fortnite’s real money currency, without paying for them. Gosai posted the exploit on his Youtube channel and, when the video was taken down on Epic’s DMCA notice, filed a counter-claim. 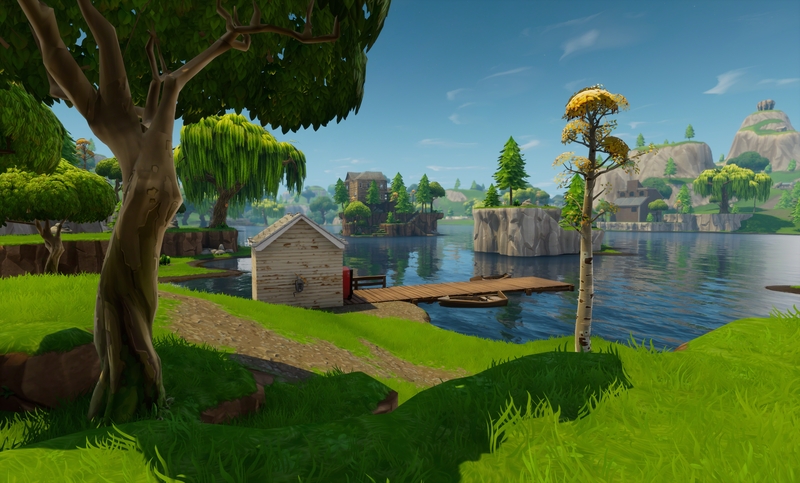 Epic alleges that Gosai created, developed and/or found an exploit for Fortnite’s Battle Royale game mode; Gosai then created and publicly displayed a video on YouTube to advertise, demonstrate, and distribute the exploit; Gosai’s video contained gameplay from Epic’s Fortnite Battle Royale game; and that using the exploit, Gosai obtained Fortnite V-bucks without paying for them. Less than a month later, the lawsuit is over with Epic Games claiming the victory. The court found in favor of Epic Games on the charges of copyright infringement, breach of contract, and conversion. The court’s decision, which cannot be appealed by either party, permanently restrains Gosai from finding, creating, promoting, sharing, or otherwise interacting with any program/cheat that interacts with any of Epic Games’ titles. As with its other lawsuits, Epic Games is not seeking monetary damages and as per the court’s ruling both sides will be responsible for their own attorney’s fees. Since October 10, 2017, Epic Games has filed seven lawsuits against people creating/promoting cheats for Fortnite, of which four have been successfully settled. For two of the three remaining lawsuits, Epic appears to be having trouble serving the summons. In the third, filed against a Russian citizen, is allegedly being ignored.